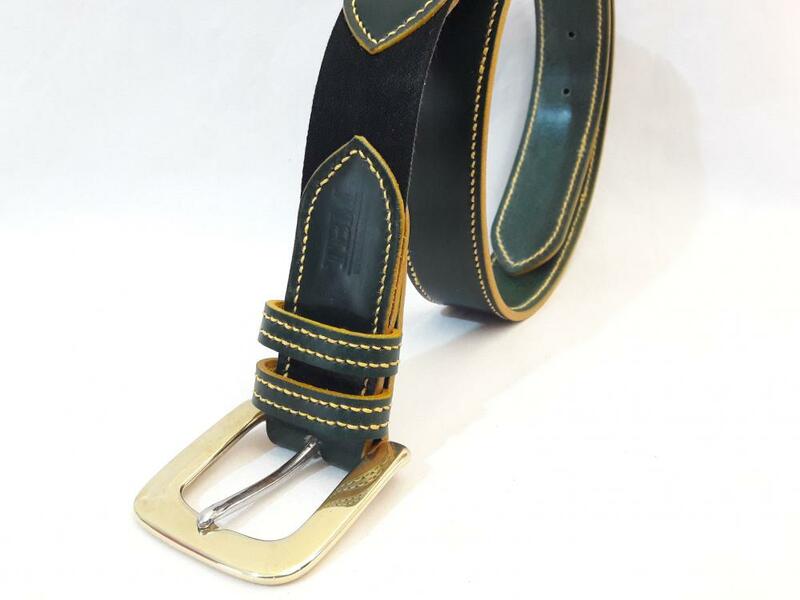 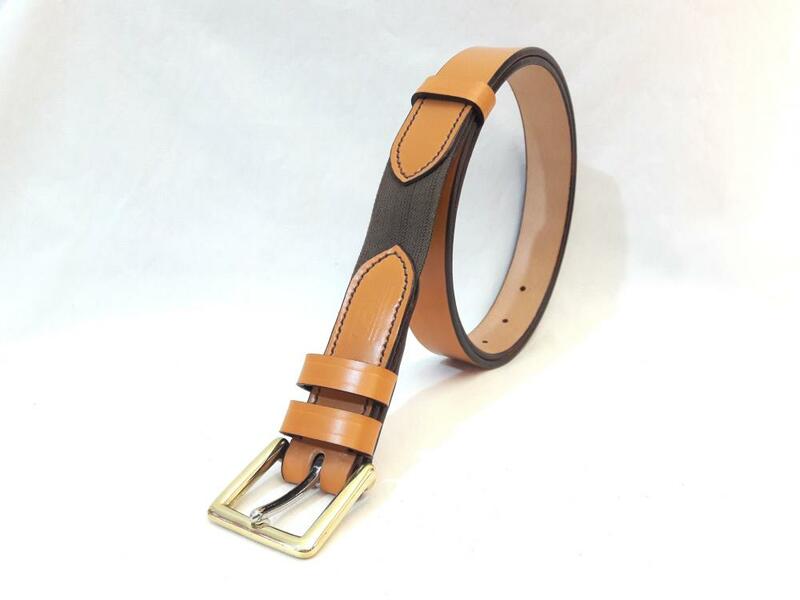 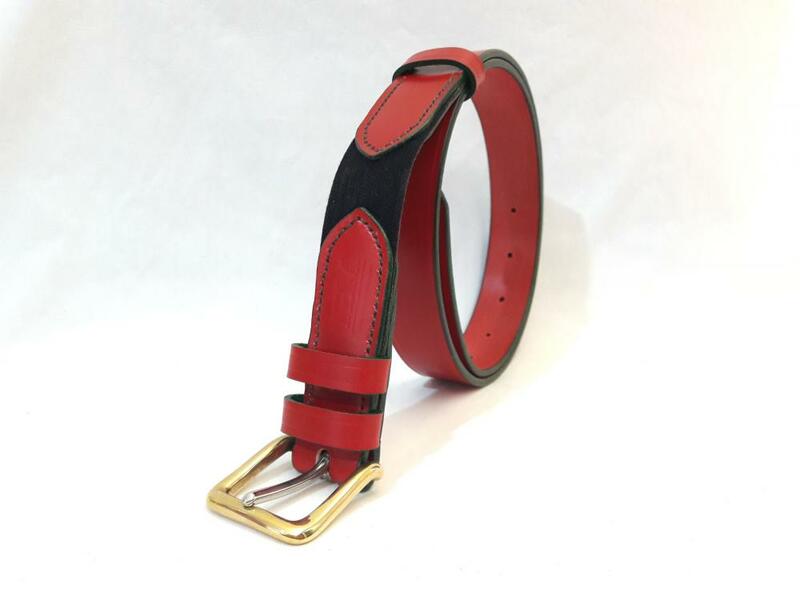 Launched at the Exeter Food Festival, The Belt Makers' Dining Belt has certainly proved quite popular! 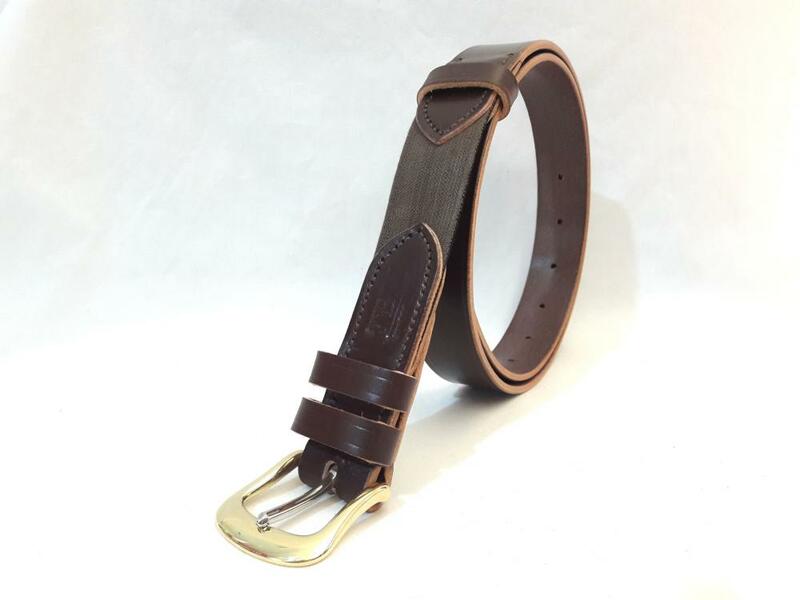 Bending and lifting a lot through course of the day, could also be made a touch more comfortable with a belt of this design. 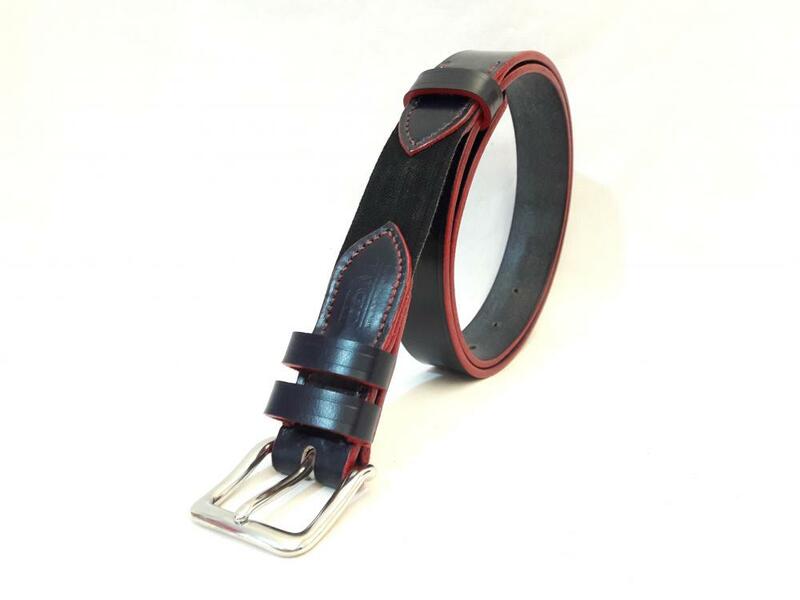 Available in all our standard colours up to belt size 48 inches and up to belt size 72 inches in our Black and Conker Brown shades.